Bockini Tournament Oct. 3 & New game development blog! This iPhone / Android tournament will be an individual tournament, broken down into two game modes – 2v2 and FFA. We will be organizing groups of 4 for the FFA round, you will play 5 games total. For each win, you receive 3 points to your grand total. The next round is a 2v2 game-mode with randomized partners. You will play first to 15. For each win, you will receive 1 point. For more information and to join the tournament, click here. As of yesterday, I began work on a new game! This is going to be a crazy month as my deadline for completion of the game is OCTOBER 31st. As you can see from the picture, I’ve already made a handful of progress for just 2 days of work. You can read more about it here, and watch as I do daily blogs all this month covering my progress. I definitely want feedback as I progress, so be sure to tell me what you think. Posted in dynamite, galcon, iphone | Comments Off on Bockini Tournament Oct. 3 & New game development blog! Google AI Challenge featuring Galcon!! Hey, it’s been a long time in coming, but finally we’re having a battle of programming prowess for Galcon!! Go rev up your coding skills and let’s do this! .. You might be interested to know that I ported the iPhone bot from C code over to python code for the contest. It is currently hanging out in the upper portion of the ranks as “galcon”. Making a bot is a ton of fun! And I’m highly pleased that they have a kit available for python devs So get started and have fun! 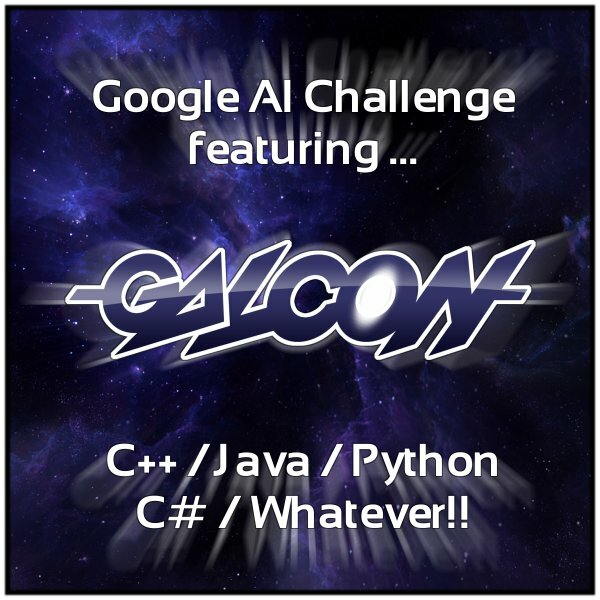 Posted in contest, galcon, python | Comments Off on Google AI Challenge featuring Galcon!! 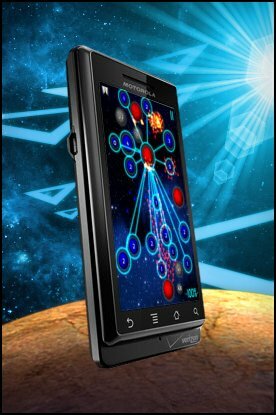 Galcon and Cosmic Nitro come to the Palm Phones! FACT: You either own a Palm Pre / Palm Pre Plus Phone or know someone who does! Let’s do this. Here are some sweet games my friends created for the Palm platform – check ‘em out! P.S. 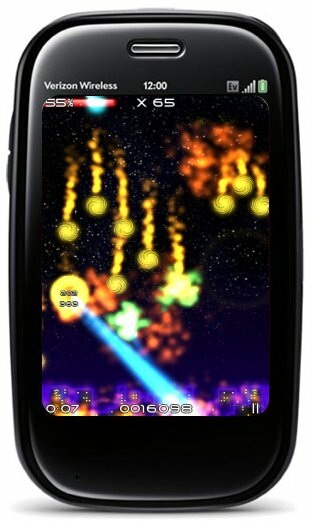 Galcon and Cosmic Nitro may also be available on the Palm Pixi eventually, so keep your eyes open! Posted in galcon, palm | Comments Off on Galcon and Cosmic Nitro come to the Palm Phones! Hey, so Galcon has been on the market for about a week and some. I’ve gotten plenty of feedback, so it’s time to do a bugfix update to address a few issues. Item 1 – Backspace doesn’t work with Swype keyboard. This is because the Swype keyboard is broken. Amusingly enough in earlier betas it wasn’t broken, but the latest one that everyone seems to have is broken. If you are part of the Swype beta you should send them feedback pointing out that the backspace key doesn’t work with some applications because the Swype keyboard is failing to send onKeyDown and onKeyUp events when users press the delete key. As a workaround, I’ve added a message on the Settings page to tell users “Tip: you may have to switch to the default keyboard to press delete” .. Another solution would be to have a dialog pop up that they can do text input into. 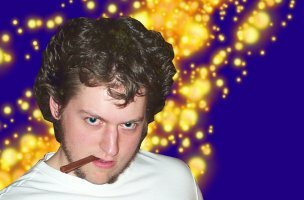 A fellow Android dev has outlined how to do this. 1. Launch “Google Talk” .. That may help. 2. Reboot your device. That may help more. Anyone got any other tips on this sort of problem? I’ve gotten reports from a few users about the game crashing when receiving calls or when they go to a browser. I have been unable to reproduce this issue locally. If anyone has more details on this, I’d appreciate whatever they can come up with. 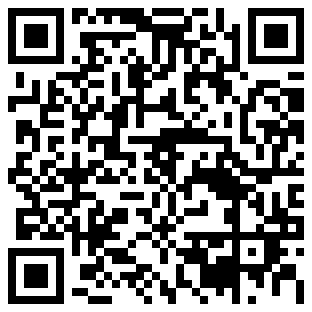 If you can send me a copy of the Android log, that would be helpful too! Since this is an exact port of the iPhone (480×320) version of the game, this was a choice I had to make. It was either a stretched screen or letter-boxing. I decided a stretched screen would be the better of the two evils. The reason this is an exact port of the iPhone version is that makes it cross-platform compatible with the iPhone for multi-player games! No matter what option I take here, it isn’t going to be ideal because everyone has to have the same map on their screen to be able to play against each other. This is the cost of being on a platform with no standard screen sizes or aspect ratios. Anyway, I’m pleased with the update. I wasn’t able to fully correct everything since most of these issues are out of my hands, but at least I’ve added some textual tips that should help people get through the main issues (#1, #3). #2 unfortunately I’ll have to continue to handle via support emails since the game isn’t even starting at that point. And again, if anyone has #4 affecting them, I’d appreciate more feedback. Galcon Labs FREE – This Weekend Only!! As part of the “Community Restoration and Rejuvenation Act” I’ve changed the price of Galcon Labs for the iPhone to FREE for the weekend! This is a great opportunity for you to get all your friends in on the Galcon multi-player frenzy! So Go GO GO! Twitter about it! Facebook about it! Email about it! Get the word out! 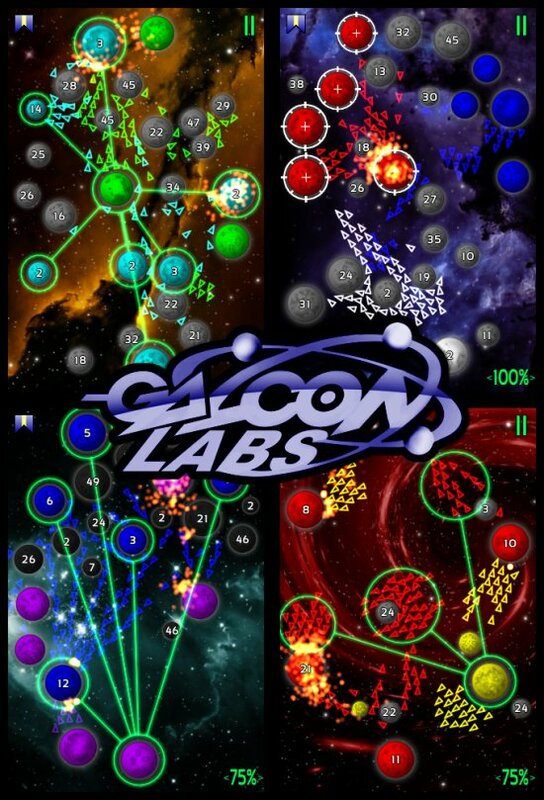 Posted in galcon, iphone | Comments Off on Galcon Labs FREE – This Weekend Only!! Galcon for Android has ARRIVED! Hey, it’s been a wild ride, but the Android edition of Galcon has ARRIVED! Have some fun! Be sure to tell your Android toting friends that this is the real deal! This now puts Galcon available on about 70 new types of phones! Crazy! P.S.S. I’ve updated the links so they should work now Thanks to everyone who emailed me how to do that! Posted in android, galcon | Comments Off on Galcon for Android has ARRIVED! 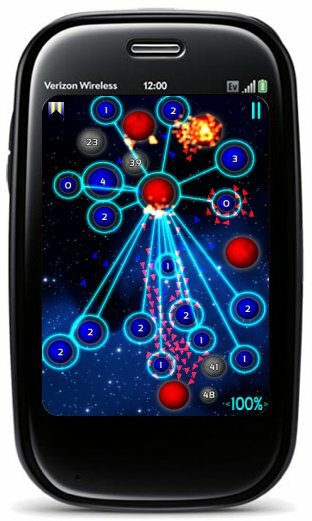 Wow, it’s great to see how many people have been enjoying Galcon for the Palm Pre Plus! I have gotten some really great feedback, so I’ve put together an update! All of the in-game issues are related to the integration with the WebOS features, so I’m documenting the bug report and the solution here. The only shortfall of this fix is that when you use the back gesture from the main menu the app doesn’t minimize, it just sits there. I could have it quit, but I’m not sure that would be better. I’ll have to see what users say. 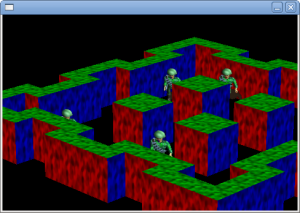 The PDK does not have a PDL_MinimizeApp() function or anything yet, so I’ll just leave it as is now. The user can still tap the gesture area to minimize the app. One user noticed Galcon was still using 2% cpu when minimized. This is probably due to OpenGL rendering, which I really don’t need to continue doing when the app is minimized. I considered reducing this to 0%, but if you are paused while in a multiplayer game you might want to be able to see the occasional visual update to the game. And when you are really done playing anyways, it’s best to quit the game anyways. So for now, I’m leaving this issue as-is, since I don’t think it would be an improvement to change how it works now. I did a bit of searching in the Palm developer forums and found this answer: “No, the mute slider can’t be checked. When I asked our interface team about this, they say that the switch is a “ringer mute” switch, not a general system mute, so it doesn’t affect the volume of game or navigation programs.” So, yeah, sorry, nothing I can do about this. I got a report from a user that local multiplayer wasn’t working, and it seems that is the case. I tried using “PDL_SetFirewallPortStatus” to enable access to the Galcon port, but that didn’t seem to improve it. From checking in the forums it might be something a bit more complicated relating to how the firewall / networking works on the phone. Fortunately, you can do 1v1 games if you just join a 1v1 server with your friend at the same time, so this is a pretty minor issue in the grand scheme of things. This was a known bug from the beginning, due to how the PDK and SDL works, when a user presses the number pad and then presses a number key, a letter is sent to the SDL app. The only way to get a number is for the user to hold down the number pad key and the number key. The Palm developers have told me that my options are to hack in a translation (which wouldn’t respect international keyboards), or wait until a future release for a PDK function that could do a translation for me. Since a hack that would break it worse for some users isn’t any good, and I want to do an update soon, I’ve decided to do the next best thing and prompt the user with a tip at the top of the Settings screen telling them of the physical workaround of not letting up on the number-pad key. So, not a perfect update, but I’m very happy that I’ve been able to develop a solution for the back gesture . And I think the addition of the warning with the keyboard issue is a reasonable workaround. The other items I’ve verified, but not found ideal solutions for. I also want to add Pixi support, but I hear that 1.4.5 isn’t going to be released to the Pixi, so there isn’t much rush for this to be put out. Once I get ahold of firmware to dev on the Pixi I’ll try and update Galcon for it though. P.S. I’m just about to submit this update, so it probably won’t hit the store for a couple days. You are currently browsing the archives for the galcon category.